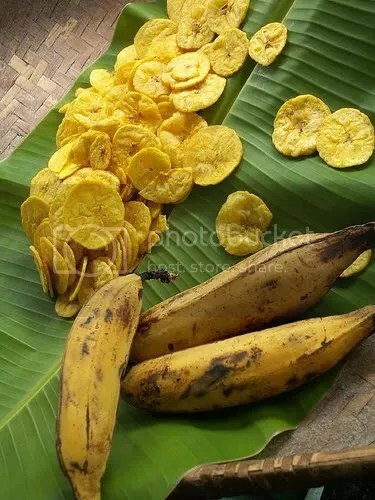 Banana chips. Get em sweet or salty. My obsession of late is sweetened banana chips. Naturally, I wrote to the banana chip company expressing my delight and sharing facts about banana chips being a regular snack in Kerala. Below is the response from the company. They forgot to fill in the blank at the end of the first sentence! Nice work. Thank you for your recent e-mail concerning [ ]. We are always pleased to hear from a satisfied consumer. With today’s busy life styles, individuals do not always take the time to send complimentary e-mail to other individuals, much less to a large company. Your taking the time to contact us is very much appreciated. We hope you will continue to enjoy our XXXX, XXXXX and XXXXXX products. We all make mistakes. If you’re less forgiving and think customer service is nonexistent in modern times, you’ll enjoy this. Here’s what Guy Kawasaki has to say about customer service. This entry was posted in Get Your Eat On and tagged banana chips, customer service, form letter. Bookmark the permalink. Do You Accept Your Fate or Pursue Your Destiny?